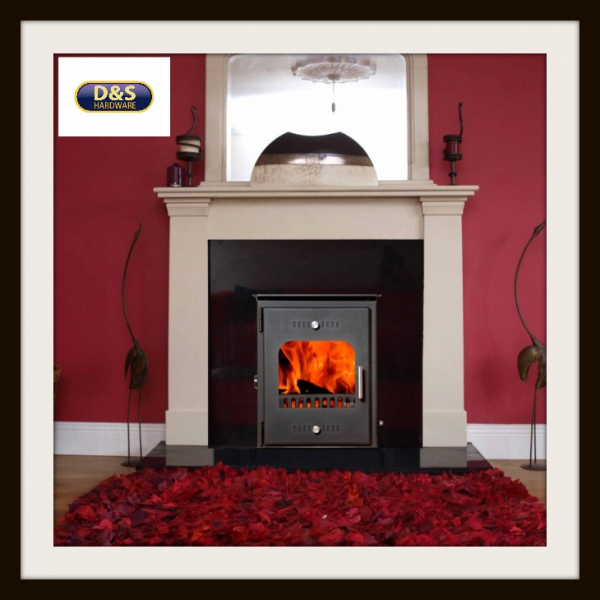 The Chieftain insert boiler stoves are a class leader when it comes to boiler stoves. They have the highest output available for a standard opening add that with its style and you know you are onto a winner. The Chieftain heats up to 12 single radiators and the hot water and gives a max of 2kw to the room. There is Central Air Intake available on this particular model and there is no Boiler model available for this stove. Its Efficiency is 75% and provides 15kW to the room and 2KW to the room. There is no Double Sided Option Available on this particular product.